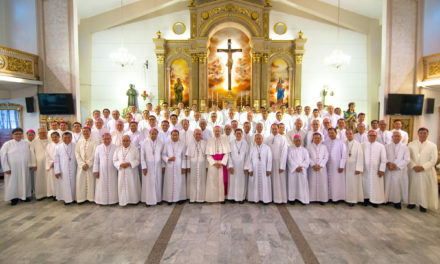 We, Catholic Bishops gathered in our Plenary Assembly in Manila, received today the sad news from Fr. Romeo S. Saniel, OMI, Apostolic Administrator of Jolo, of the bombing of the Our Lady of Mt. Carmel Cathedral in Jolo during the Sunday Mass. We condole with the families of the several soldiers and civilians who were killed by the explosions. We also express our sympathies with those who were wounded and extend our solidarity with the rest of the church-goers inside the Cathedral and the rest of the church community in the Apostolic Vicariate of Jolo. 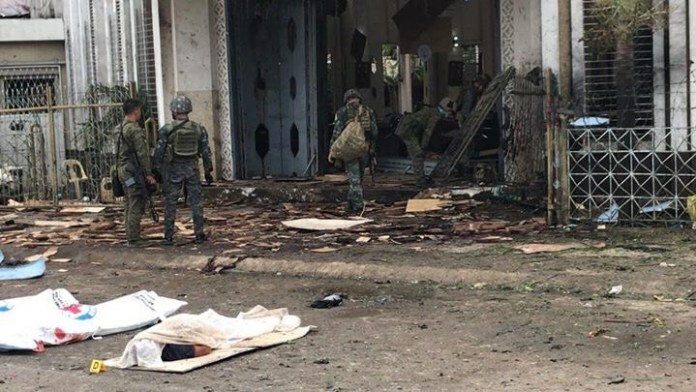 At the same time, we condemn this act of terrorism that has taken place only a few days after the plebiscite on the Bangsamoro Organic Law. 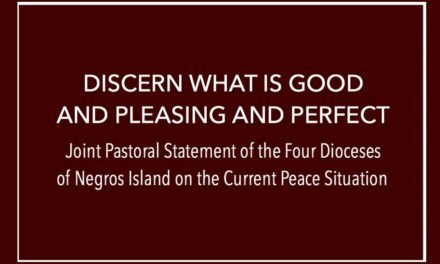 As we begin a new phase in the peace process with the creation of the Bangsamoro Autonomous Region in Muslim Mindanao (BARRM), we ask our Christian brethren to join hands with all peace-loving Muslim and Indigenous People communities in the advocacy against violent extremism. 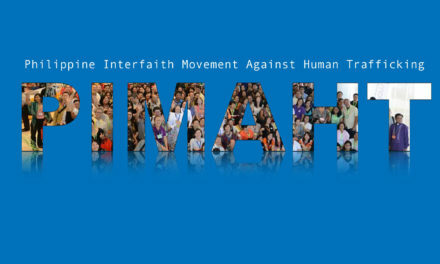 May all our religions of peace guide us in our quest for a brighter future for the peoples of Mindanao. 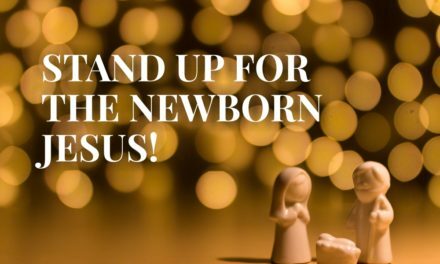 STAND UP FOR THE NEWBORN JESUS!